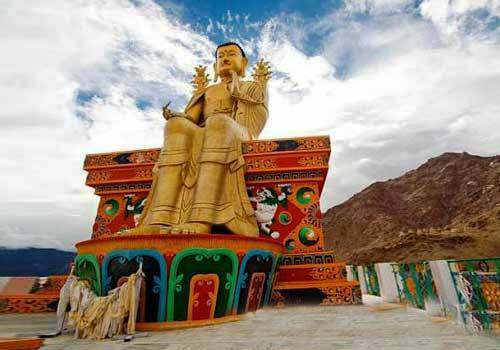 Visit Leh Market, Leh Palace, Hall of Fame and Shanti Stupa. 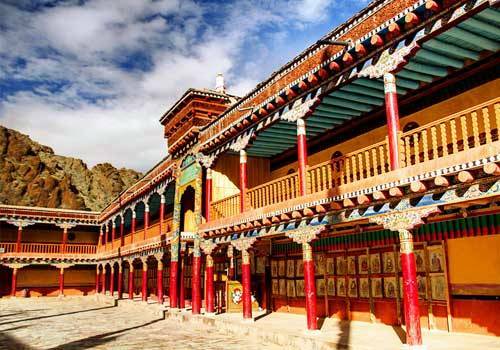 Visit the Shey Palace, Thiksey, Hemis monasteries and Stok Palace Museum. Explore World’s highest Khardungla pass. 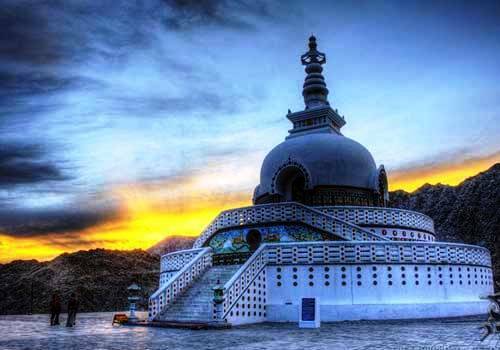 5 Days Ladakh tour will give you a different experience. You will feel like being in paradise as you will be able to experience eternal peace and mesmerizing beauty. 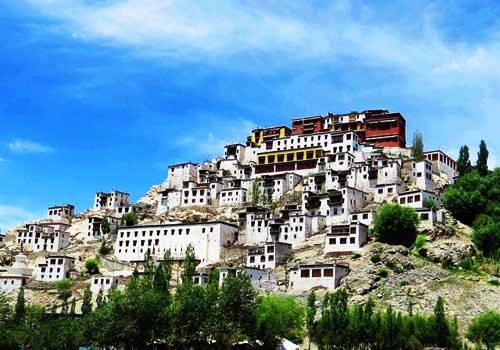 During your trip to Ladakh you will be able to visit the well-known and most frequented Monasteries like Thiksey, Hemis. 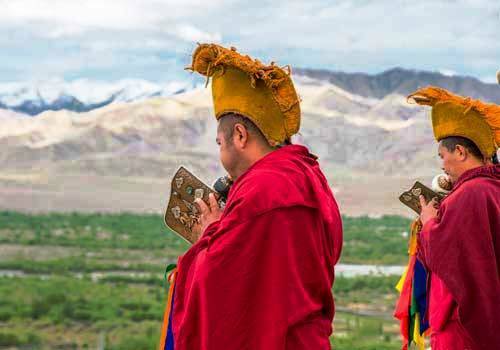 Leh Palace and Shey Palace, Stok Palace Museum, Hall of Fame and Shanti Stupa are the major attractions that will be covered under this Ladakh tour. You will also get the opportunity to drive for Khardongla Pass (the highest motorable road of the world ranging 18380 feet). 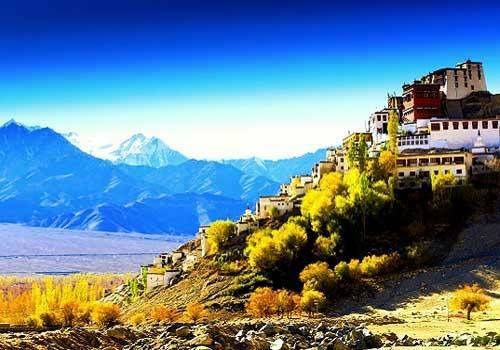 Explore the local markets of Leh. 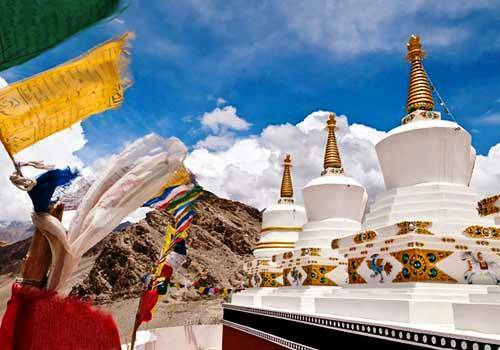 We offer you this exquisite Ladakh Tour Package to catering all your travel needs. To be received by our representative and transferred to the Hotel. Check in to the hotel for a complete day of rest wherein welcome tea and coffee will be served by the Hotel. 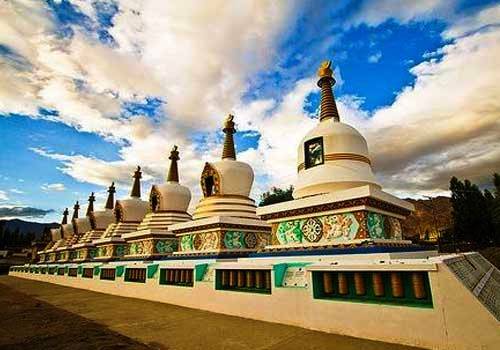 Lunch will be served at 2.00 PM, after lunch visit Leh Market, Leh Palace, Hall of Fame and Shanti Stupa. Leh to Khardong La to Leh (78 Kms) 0800 Hrs. Drive for Khardongla Pass, which is the World’s highest motorable road ranging at 18380 feet. Return to Leh in the afternoon, and enjoy a Hot Lunch at the hotel. After Lunch one is free to explore the local market at one’s disposal. 06,00 hrs. 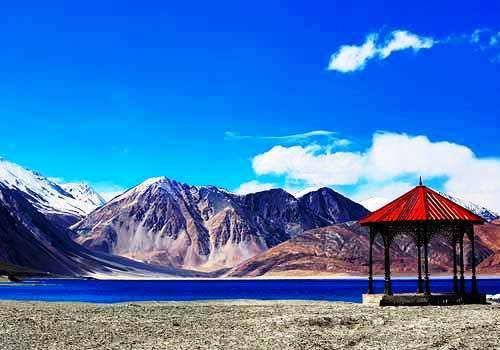 Transfer to the airport and fly back to Delhi with Sweet Memories of Ladakh.